Yesterday, Florida Governor Rick Scott signed two bills that clear the way for Florida to become the 24th member of the Electronic Registration Information Center (ERIC). Voter Registration List Maintenance – This bill enhances the Florida Department of State’s ability to prevent voter fraud by joining a nongovernmental organization with other states to verify voter registration information. Public Records/Statewide Voter Registration System – This bill creates a public records exemption for voter registration information received by the Florida Department of State from another state in which the information is confidential or exempt. 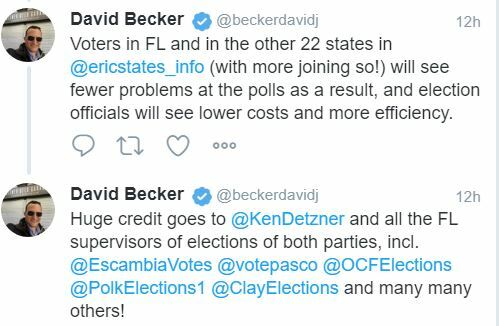 As David notes, this has been a broad effort; in particular, Florida’s county election supervisors have come together in a bipartisan push not only to enact online voter registration but also to reap the benefits of ERIC. Adding Florida to the list (as the most populous state so far) will improve the exchange’s effectiveness across the board. 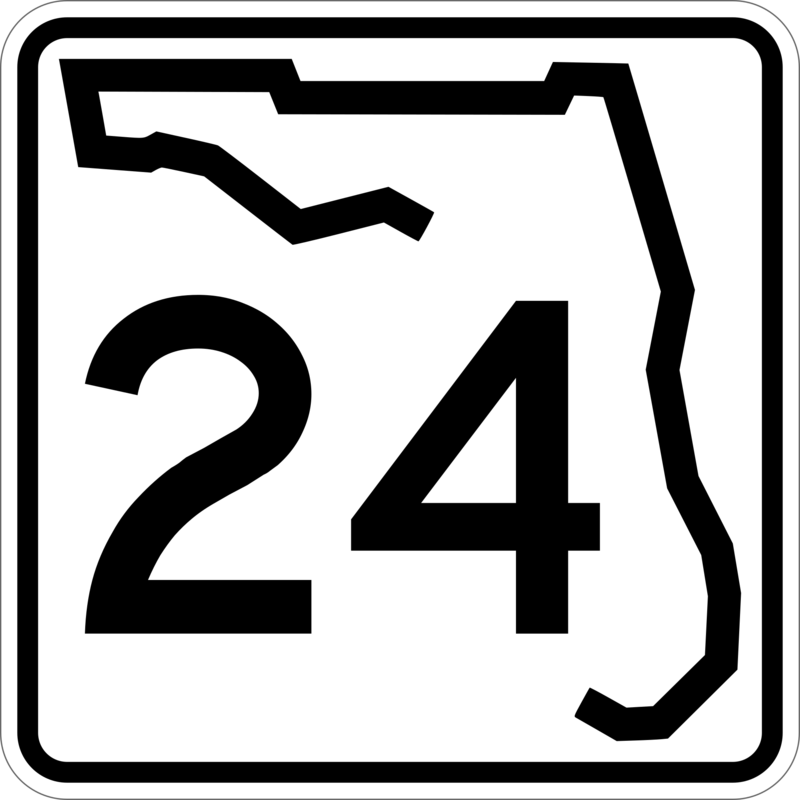 1 Comment on "Legislation Clears Way for Florida to Become 24th Member of ERIC"